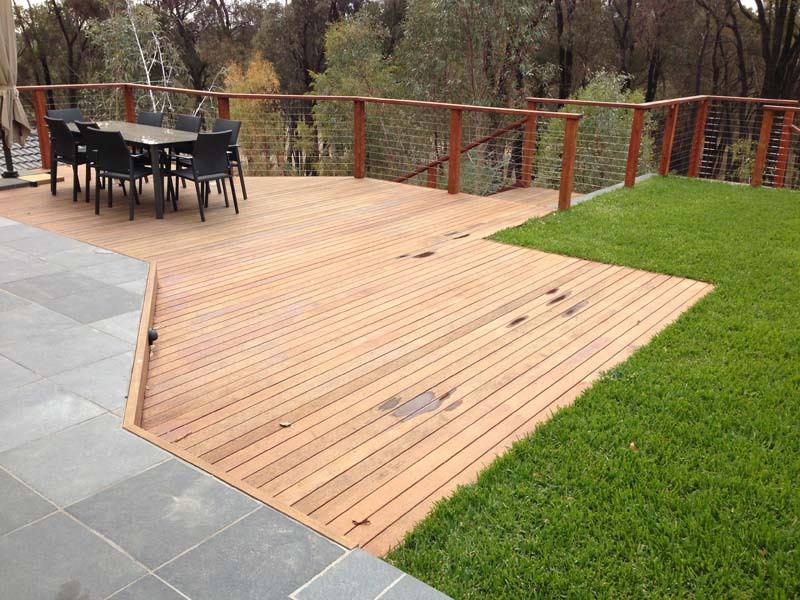 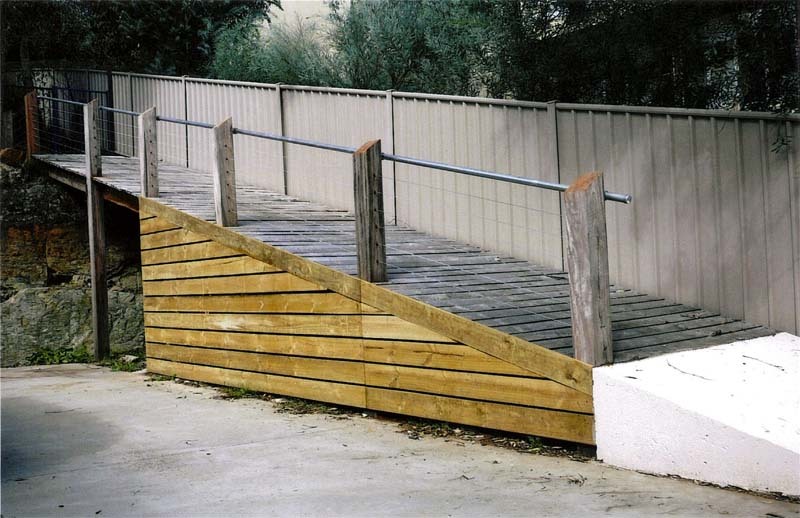 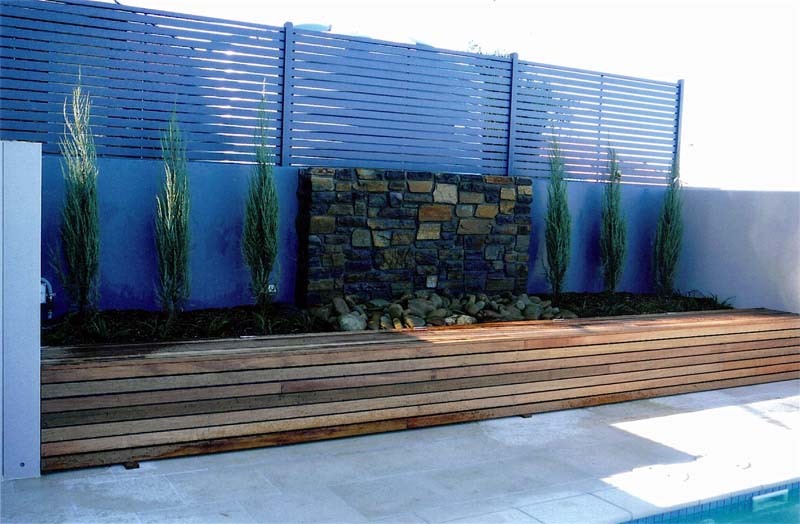 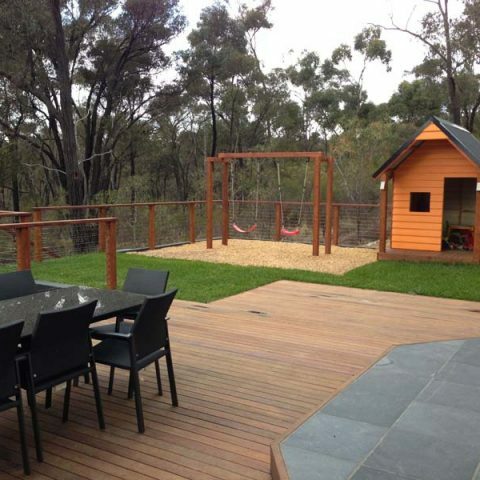 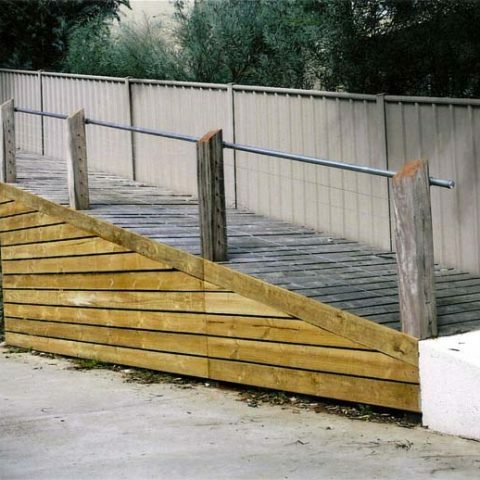 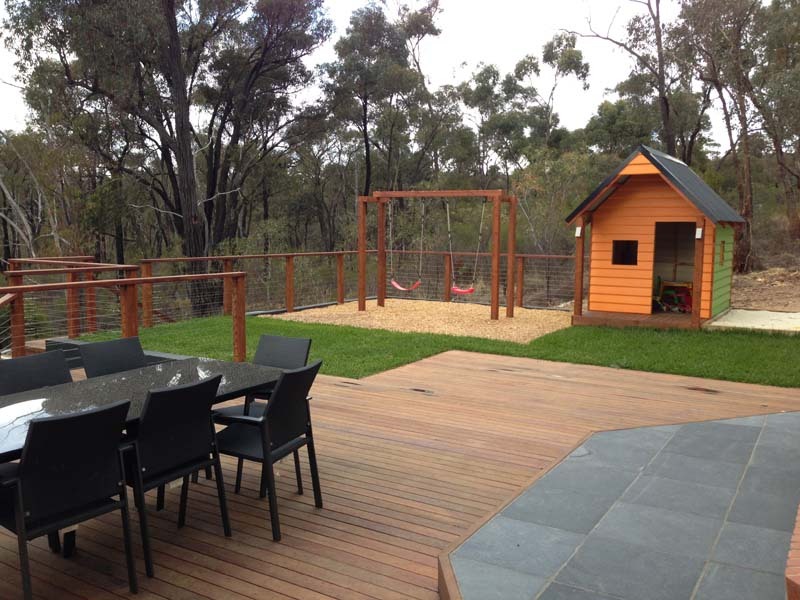 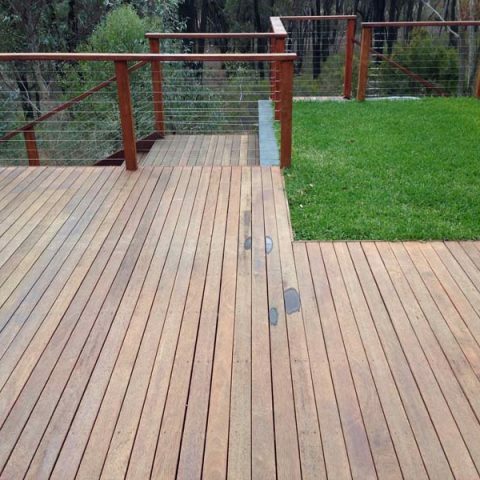 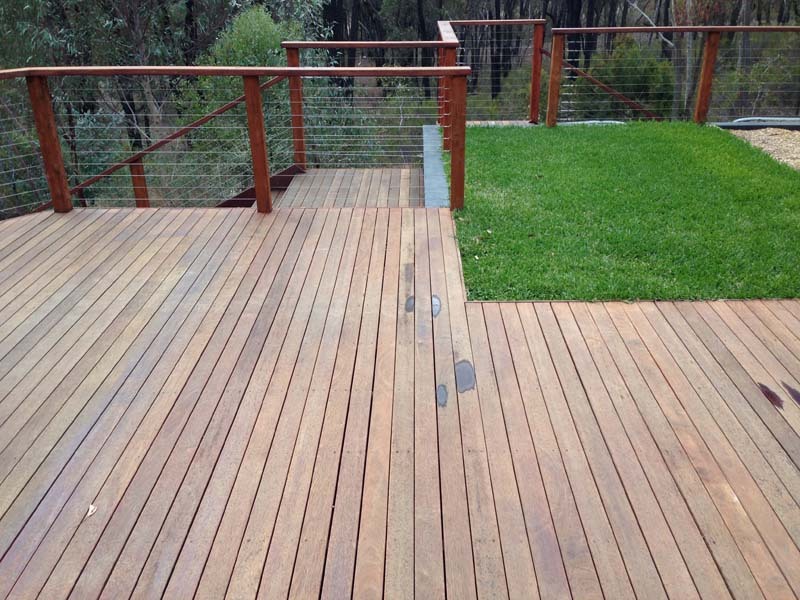 The designers at Luke Bullock Landscaping incorporate deck landscaping as part of their commercial and residential garden landscaping in Bendigo. 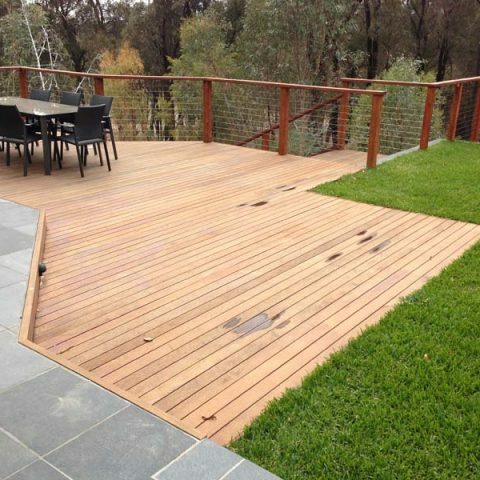 A deck landscape or patio landscaping can be included in your garden design, creating a space for entertaining, pergolas, barbecues or quiet reflection. 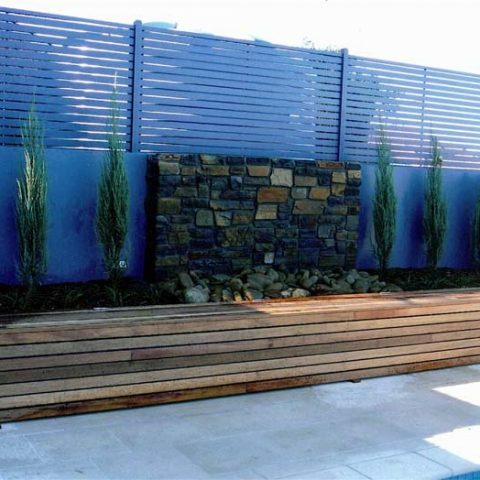 There are many other design features that our landscapers can incorporate into your complete landscape design or as individual landscaping services, including landscape lighting, stone landscaping, water features and retaining walls.